With a new year brings new changes! 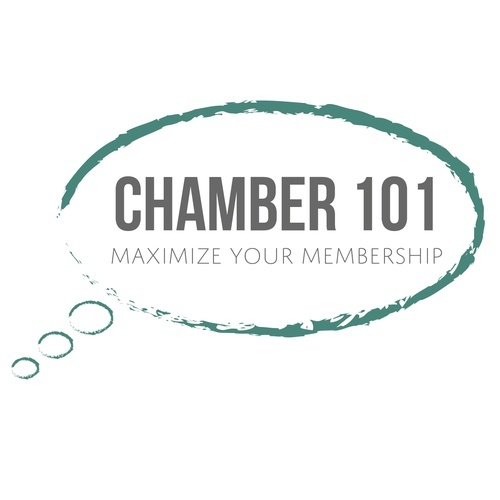 Come learn about the Chamber and what your membership has to offer! This quarterly program helps you understand what the Chamber offers your business and the opportunities available to you as a member. This meeting provides strategies for maximizing these benefits. All member representatives are welcome to attend this informational session. Please bring brochures, business cards or samples to share!